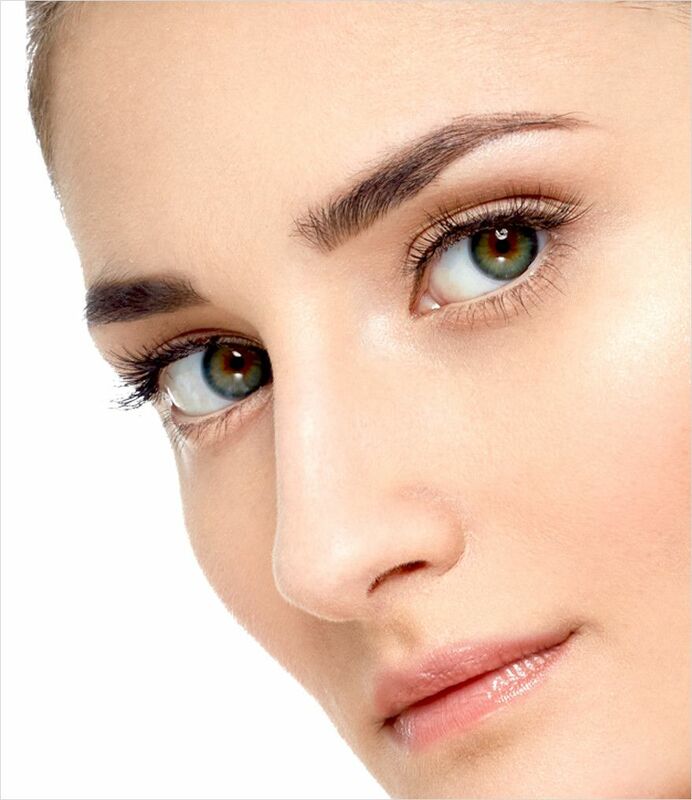 A browlift can revitalize a drooping or lined forehead, helping you to look less angry, sad or tired. 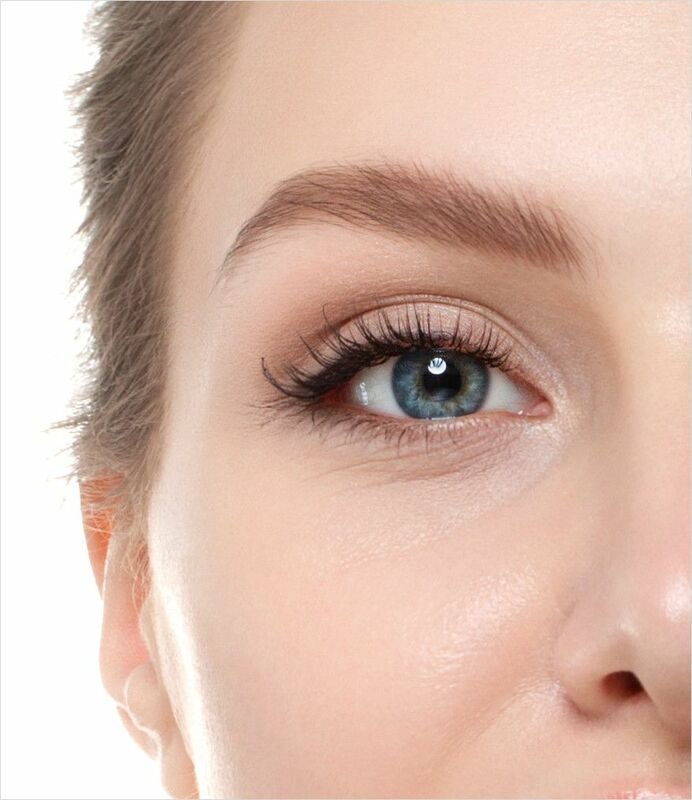 Using minimally invasive (endoscopic) methods, a browlift involves the removal or alteration of the muscles above the eyes to smooth lines and raise the eyebrows for a more youthful appearance. The procedure is often combined with other operations such as blepharoplasty and facelift to improve the look of the eyes and other areas of the face. A facelift tightens or excises muscle, fat and skin, producing a more youthful, rested appearance. 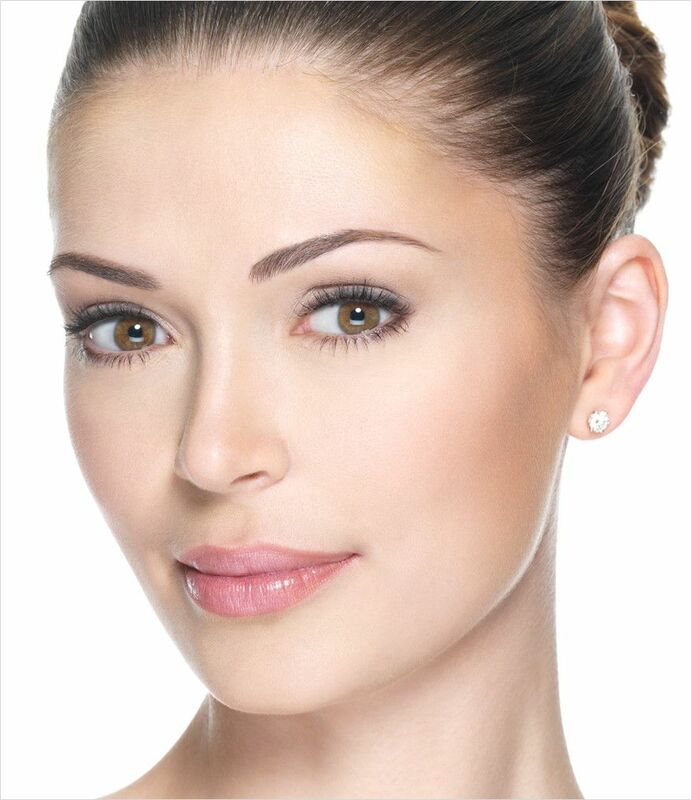 The facelift procedure only addresses the lower two-thirds of the face. 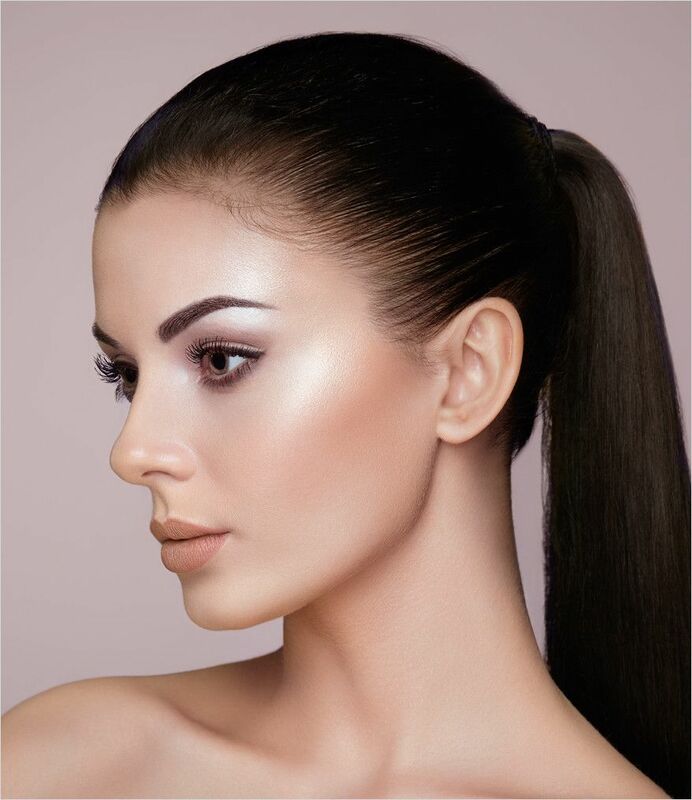 It is possible for Dr Funt to combine a facelift with a brow lift, neck lift, and eyelid surgery. A mid-facelift restores youthful vitality to the area of the face between the lower eyelids and the mouth, lifting the cheeks and smoothing smile lines to achieve a natural rejuvenated look without the need to undergo a full facelift. A mid-facelift is ideal for reducing puffiness under the eyes, improving the contour of the upper cheeks, and correcting nasolabial folds. Incisions are small and hidden in the eyelids or in the mouth. Many patients over 45 choose to combine a midfacelift with blepharoplasty or a browlift to rejuvenate the area around the eyes. The neck may sag as a result of aging or weight loss, and is often affected before the face. Loose neck muscles can lead to an appearance of bands on the neck or drastic drooping of the skin. A neck lift is a surgical procedure that can smooth and tighten the skin on the neck and provide a more toned and youthful appearance. The results of this procedure offer a drastic improvement to the appearance of the neck and subtle changes to overall appearance. 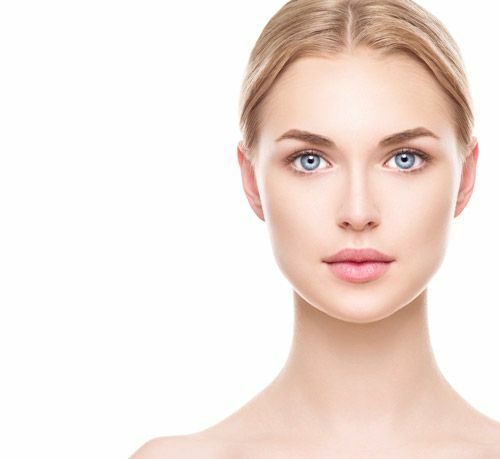 A neck lift may be performed alongside a facelift, or may be performed alone, after which your friends and family may not even realize that a surgical procedure was performed. It has been said that the eyes are the windows of the soul, they convey one's deepest feelings and emotions. However, the eyes are often one of the first facial features to show signs of aging. Why do the eyelids sag so early? We blink thousands of times per day. The skin of the eyelids is half as thick as the rest of the face, with fewer internal moisture glands. As a result, eyelid skin is more prone to sagging and stretching. This is made worse by sun exposure, squinting and eye rubbing. 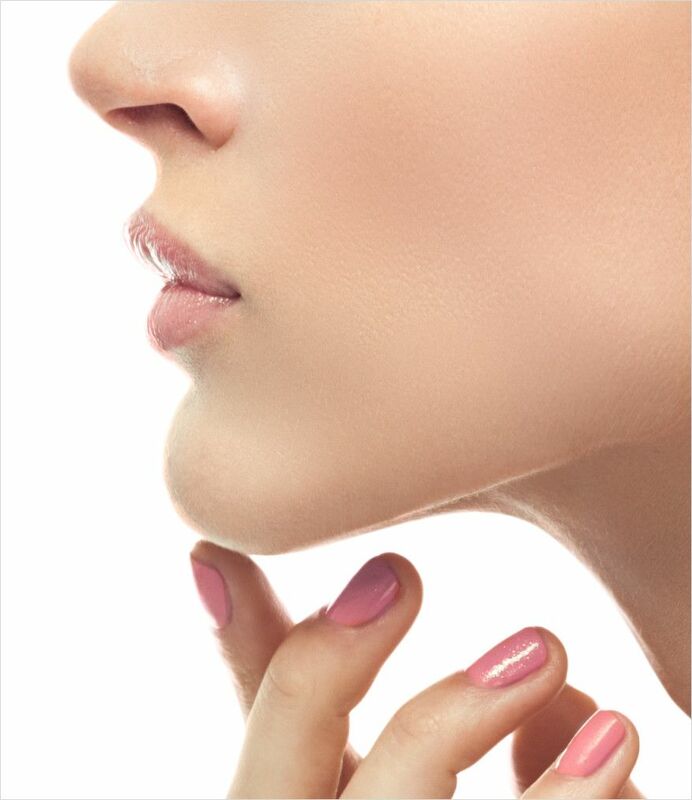 Rhinoplasty is the oldest procedure in facial plastic surgery and one of the most popular. The result can be subtle or dramatic depending on the patient's desired effect. It is also the most complex operation in cosmetic surgery. Nasal anatomy and facial structure vary from person to person, and procedures must be individualized for each patient.